Coloring Pages from Coloring.ws: Lots of different coloring pages to choose from. Animals, globes, Recycle Symbol, and more. Time 4 Kindergarten: This is a kindergarten math facts page. I think it’s fun. 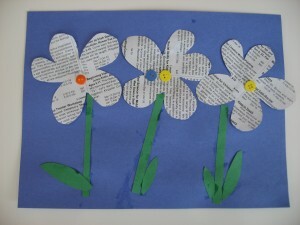 Earth Day Cause and Effect Booklet by First Grade Parade: She has a lot of ideas for kids in the primary grades, but the printable is a simple booklet. It’s got coloring and writing included in it. This one you need to make sure you have an egg carton and paint and heavier paper. You need buttons, glue, newspaper and construction paper. You will need some wax paper, tissue paper, scissors, and glue stick. Check the grocery list for this one. This has some ingredients you may not have at home. Print this mini song book we created for you to sing with your kids! Bonus BookHounds — Interview with Aimee Bissonette, Northwoods Girl and Miss Colfax’s Light. Looking for Unique Family Portraits? Giliane E. Mansfeldt Photography to the Rescue! I m throwing my food rules out the window today, and we will be indulging in some bad for you, ready-made goodness! 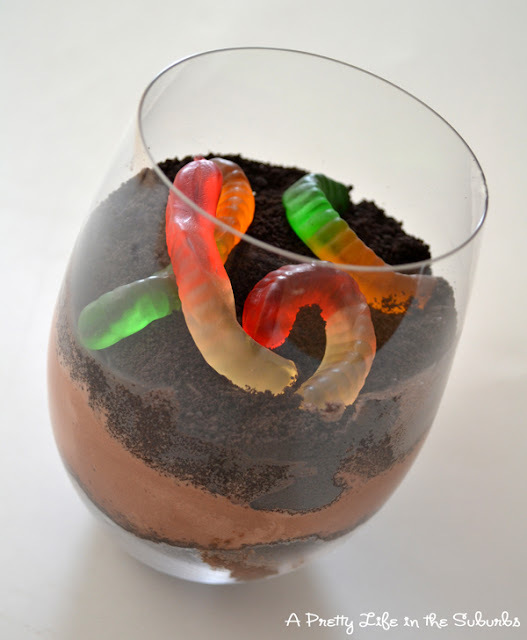 We are having Worms in Dirt! В A fun little dessert to have for Earth Day. And Happy New Year! Hey Robert. We’re glad you found something you liked in that list.